Take Route 280W to Exit 4a, Eisenhower Parkway. Go over highway and turn right onto Eagle Rock Avenue at first traffic light. The Center for Environmental Studies is 0.5 miles on the left. 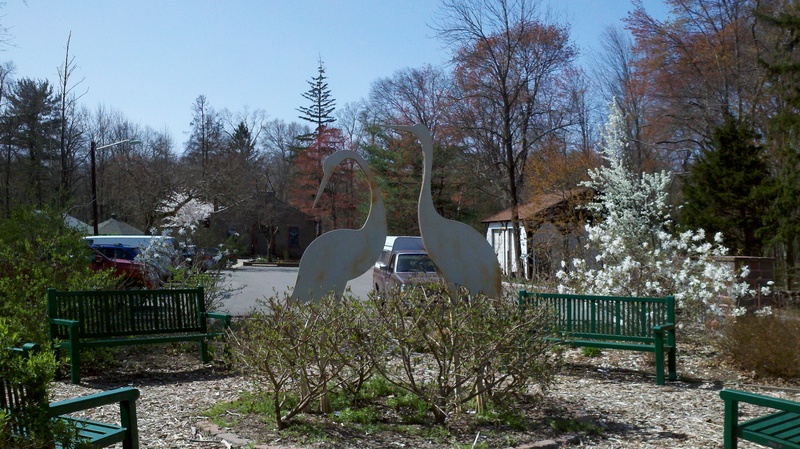 Just past the Environmental Center you will see 2 large sculptured cranes, enter this parking lot. 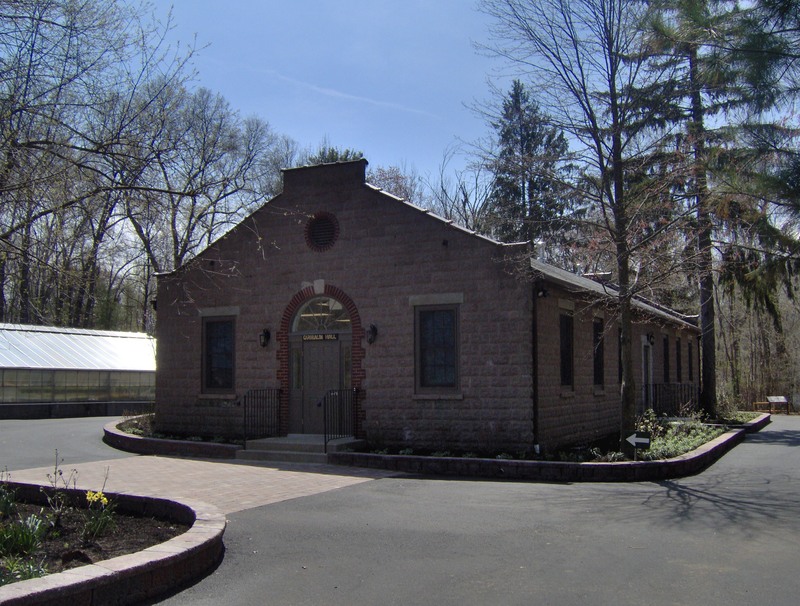 The Cooperative Extension Center is in the back building, Garibaldi Hall.